We hope that you are enjoying your ‘Revive’ bedside cabinet, exclusive to Bensons For Beds, and featuring our unique patent pending night time wireless charging technology. Why not go a step further to living a wireless life? 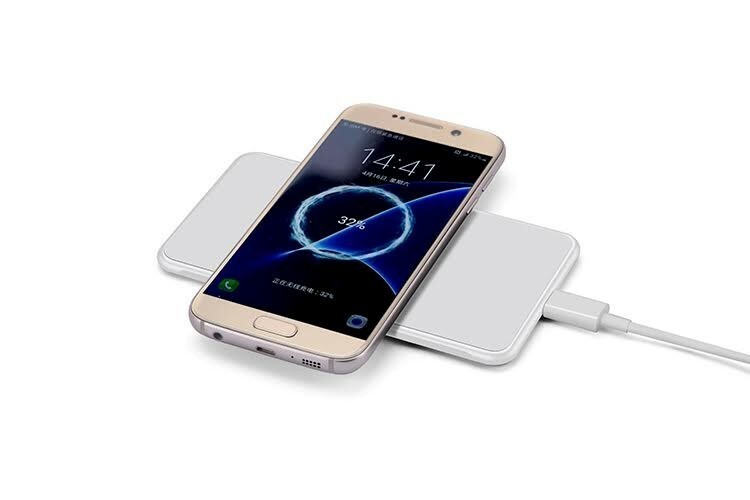 You can purchase an additional charging pad to use around the home, or even a wireless charging power bank to ensure that you can charge as wireless where ever and whenever you need it. Ultra convenient charging with no ugly straggling wires! Simply shop for these below. 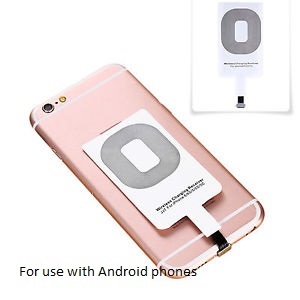 Should you need additional ultra-slim wireless charging cards, these can also be purchased below. 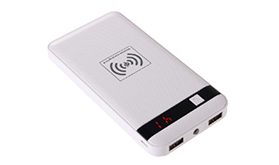 The wireless technology is based on QI charging standard and will work with any QI wireless compatible phone. Other phones will require the super slim wireless cards. Note: We do not provide wireless cards for USB ‘C’ format. Why not have an additional wireless charging pad down stairs or in the office, a perfect way to top up power if needed. Simply place the phone on the charging pad.